'Discover Formentera' a fantastic excursion that includes ferry, bus tour and lunch. If you thought that Formentera was out of reach this winter, then you'll be excited to hear that Aquabus Ferry Boats is doing daily trips to the island throughout winter. With Aquabus you get affordable and magical trips from this well-established firm with a family feel. On arrival you'll take the local bus to San Francisco where you can do some sightseeing around the village before settling down to a delicious lunch in a local restaurant where you get a salad, a delicious paella and a drink all included in the ticket price. 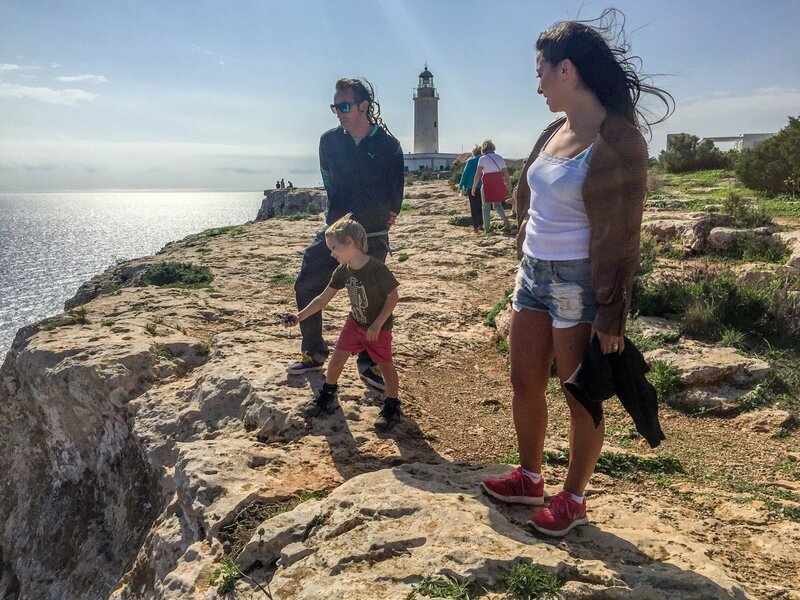 Once your food has settled, it's back on the bus to go to the lighthouse at La Mola, the island's highest point to take in some great views. Then next it's Es Pujols, Formentera's very pretty intimate resort, where you walk along the beach and get some sea air.